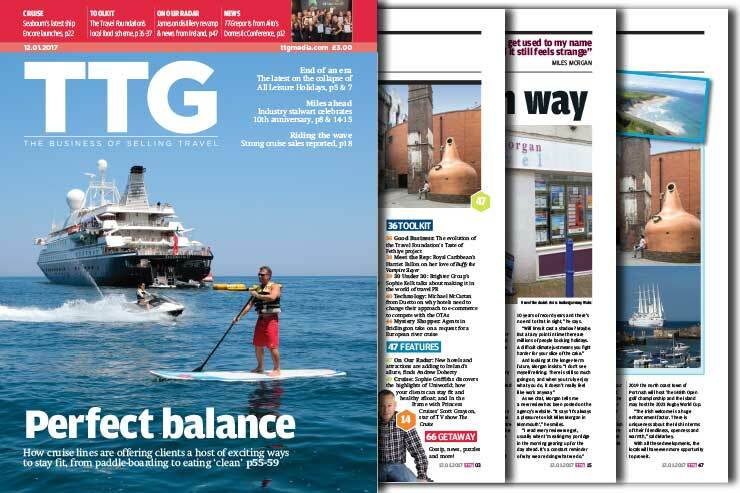 In this issue: How cruise lines are offering clients exciting ways to stay fit, from paddle-boarding to eating ‘clean’. Reading on mobile? Get the app for iOS or Android.